Does your iPhone 5C have a cracked screen? Do you need an iPhone replacement screen repair? 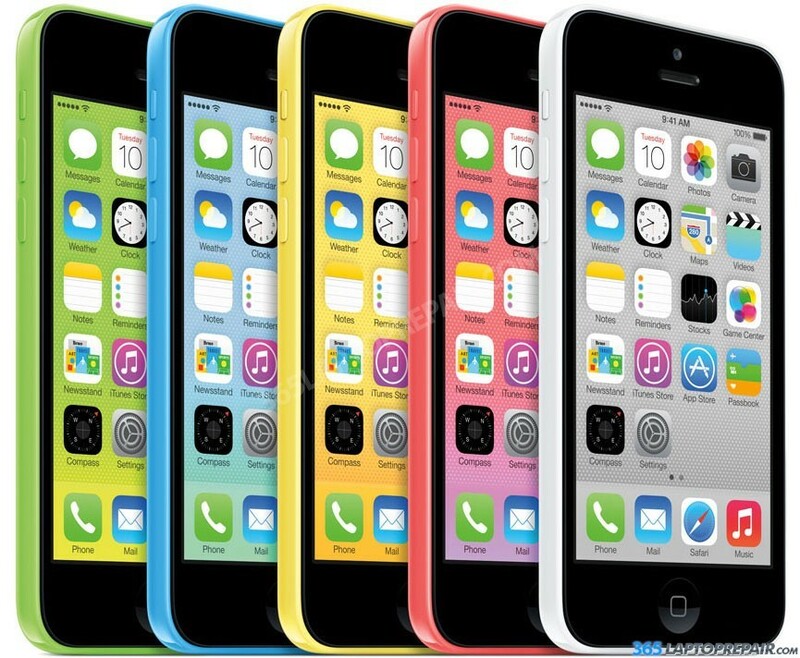 The front touch screen of the iPhone 5C (called the digitizer) can be replaced to return full touch functionality and cosmetic appearance to your device. The LCD screen comes pre-attached to the digitizer and cannot be replaced separately, so both are replaced in this repair. 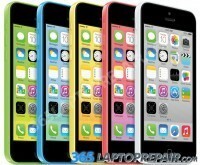 The screen replacement service we provide includes the cost of a brand new touch screen digitizer for the iPhone 5C and the labor to install it. We use genuine new digitizers, not aftermarket or cloned products. The front glass touch screen (called a digitizer) and the LCD screen for the iPhone 5C come pre-assembled and cannot be replaced individually.